To live life to the fullest, a person needs to have optimism. Here are some scriptures that talk about optimism. Optimism Like Happiness Is A Choice! Can Optimism And Depression Live Simultaneously? How do you see things? Half full or half empty? Optimism will tell you your glass if half full. It is a fact that I have been depressed in my life before. Thank God people around me have pointed me to Jesus Christ, that was the best encouragement I could have received. Generally, throughout my life, I have been an optimistic type of person, even while going through two major depressions. Without a doubt, it must have been the Holy Spirit working in me. Making those two very dark seasons of my life work out according to God’s plan and purpose. How Can We Practice Optimism? Pause With God– Stop and catch ourselves when we start allowing the devil to influence our thinking. Cast all your anxiety on to God. Pray To God– Once we realize that our attitude needs some adjustment. We need to ask God to fill our thoughts with truth and the knowledge of His powerful ability and rest in His care. 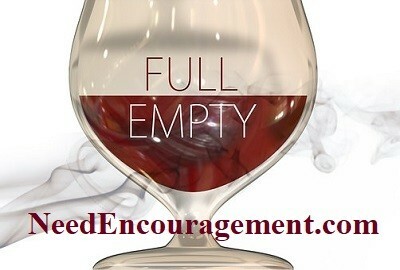 Praise God– If the glass is half full, we still must praise Him for what He’s given with gratitude! We can praise Him for His goodness, His love and grace, and for His provision and protection. Have Peace With God– We need to choose and pursue peace instead of allowing our minds to pound against the waves, we need to trust in the Lord and on His promises. Soak In God’s Word– It’s so effortless and unfruitful to sit and worry. It’s much harder and more worthwhile, to fill ourselves up with God’s Word. We can try to memorize some verses or to learn where to find them, which will help with our struggle with pessimism. God will bring the right scriptures to mind when we need them. There Is Hope, And Optimism For Our Country! Can Optimism Be Considered An Act Of Faith? 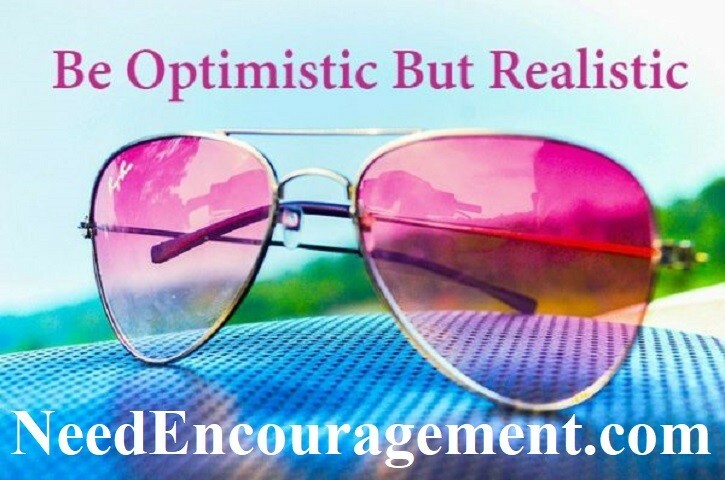 Optimism is “the anticipating the best possible outcome to what might happen.” Optimists usually feel that “good things” will happen to them in the future or that what they hope for will happen. Generally, people either lean toward either being optimism or pessimism no matter what they believe about God. People typically see their glass is either “half full” or “half empty.” So, optimism that does not mean the same as faith in God. It can be just their personality and have nothing to do with faith at all. Many unbelievers choose to refuse to worry because life is more pleasant that way. “Don’t worry; be happy” is their motto. They often place their “faith” in lesser gods, such as karma, or the “universe.” When unbelievers do this sometimes may work temporarily, but it is a misplaced optimism with no real foundation. Optimistic people often find more joy in life and are usually more pleasant to be around because they refuse to worry about things they cannot control. However, just because a person appears optimistic does not necessarily mean that they have great faith in God.